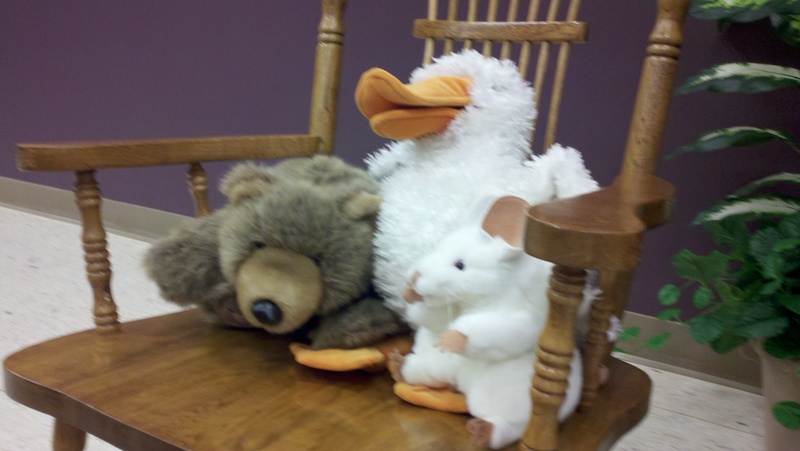 This week in storytime, our theme was Emotions, and Quacky was happy to be joined by some of his friends from the puppet closet. 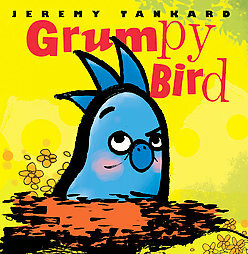 In this story, Bird wakes up grumpy. As a matter of fact, he’s too grumpy to fly, so he decides to walk instead. On his walk, he runs into many of his woodland friends, and they decide to keep him company. After going on a long and grumpy walk, Bird realizes that having friends to keep you company can cheer you up. I got a few giggles out of this book (probably due to my grumpy voice). I love reading books that rhyme in storytime, and this book not only rhymes, but it’s also a big hit with the kids (one little boy exclaimed, “I love that book!” when I pulled it out.) 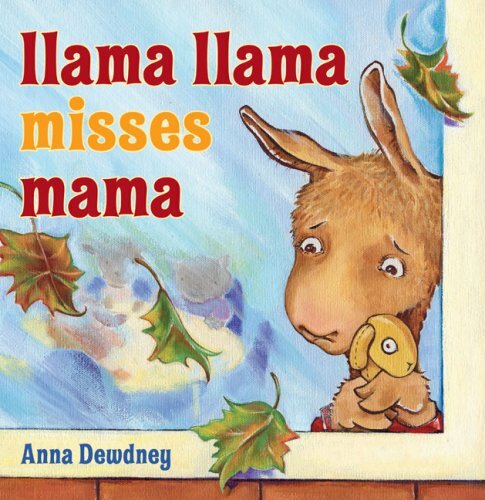 In this story, Llama Llama goes to his first day of school and misses his mother. He spends most of the day hiding and being lonely until he finally works up the courage to interact with the other kids. 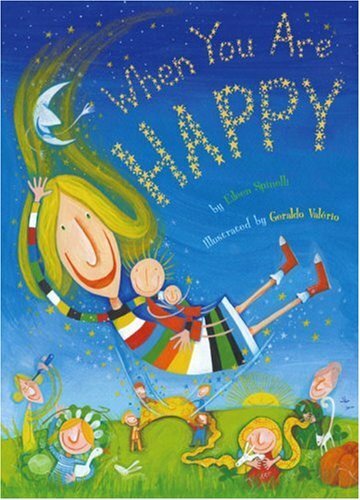 This book led to a good discussion about what to expect in preschool. Activity #1: Happy or Sad? 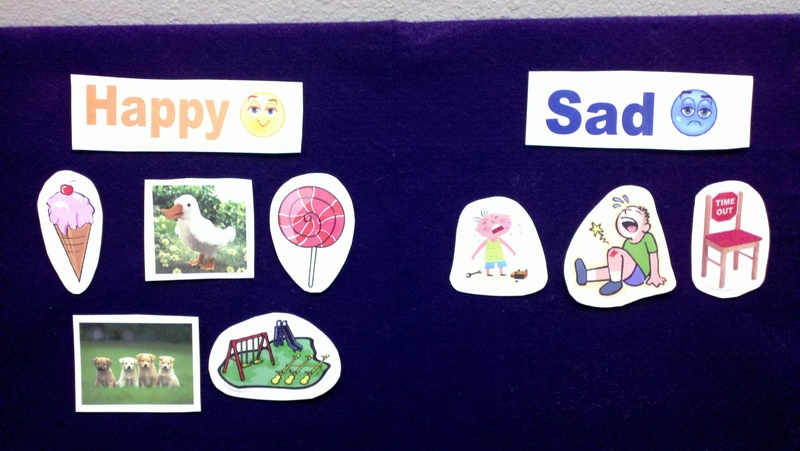 In our flannelboard activity, we sorted things that made us happy from things that made us sad. Some of the things that made us happy included: ice cream, candy, going to the park, Quacky and puppies. Some of the things that made us sad included: ouchies, the time out chair, and broken toys. In the future, I’d like to expand this flannelboard and add more emotions such as angry and scared. But the two emotions worked pretty well for today. Quacky got all excited when we sorted him into the happy category, and one little boy added, “I think Quacky’s cute,” as we were sorting him. This book is storytime gold as far as I’m concerned. Before we read it, we practiced the chicken dance so that everyone knew how to do it when the time came. It’s such a short and simple book, but it incorporates so many actions, that it’s perfect for getting the wiggles out. The kids all had big smiles during this one, and even a few caregivers participated! I’m not so sure about this book. The illustrations are bright and colorful and full of whimsy, but the text of the story didn’t really capture the attention of any of the storytime kids. And, if you actually pay attention to some of the text, it’s has a few bits that were a little weird (at least to me). Still, the kids sat quietly through it even though it was long and towards the end of our storytime. Puppet Show: If You’re Happy and You Know It. Even though there were jokes in this puppet show, the funniest part actually happened when I said the wrong line. It just goes to show that not all mistakes are bad. When you do Children, Children, Turn Around, do you use the same words as Teddy Bear, Teddy Bear or do you change them some? I change the words a little if I do Dinosaur, Dinosaur. Penguin, Penguin etc. *Love* the flannel! Thank you for the idea!